AA Impex Ltd. has recently began to import the Magic Moments Vodka and the Remixes from India into Canada. They sent me samples of each spirit such that they could be reviewed here on my website. The base spirit for each remix Vodka is distilled from long grain rice, and each is bottled at 37.5 % alcohol by volume. Here is a link to the Magic Moments Website where you wish you can learn more. This of course is the review for the Magic Moment Remix Chocolate Flavoured Vodka. All of the Magic Moments Remix flavours arrive in the same stylish, frosted bottle which has the label printed directly onto the bottle itself. A clear window in the frosting on the front of the bottle allows a graphic which is printed on the backside of the bottle to show through. The graphic is of young people dancing or perhaps ‘clubbing’ and having fun. The way the bottle and graphics are designed makes it sort of appear like the persons are dancing within the bottle. The back of the bottle provides some nice ancillary information about the remix, including that it is distilled, blended, and bottled by Radico Khaitan at the Rampur Distillery. There is also a list of ingredients which tells me that the product is made from vodka, sugar and flavour. As indicated earlier I have been told that all flavours for this product are natural, and the vodka is a triple distilled long grain rice vodka. The bottle is topped by a plastic cap which when opened reveals a plastic diffuser. I dislike diffusers as the they have a tendency to clog up preventing an even pour when I am measuring out my amounts for cocktails. But that is really the only negative in an overall presentation that has me well pleased. I began my tasting session with the Remix Chocolate by pouring the spirit into a large shot glass. When I brought the glass to my nose I could smell nice chocolate notes above the glass. The smell reminded me of a dark semi-sweet chocolate bar with hints of shredded coconut embedded within. The aroma is nice although I do detect a very light harshness in the breezes from the 37.5 % alcohol within the glass. Chocolate bars can range from being very sweet and creamy (milk chocolate) or to lightly bitter-sweet. The flavour of the Remix Chocolate is sort of in the middle. It is a mild semi-sweet dark chocolate flavour. I like it, but there are a few distractions in the glass. That light harshness, I noticed while nosing the glass is quite noticeable when I sip. As well, I seem to be wanting the flavoured vodka to exhibit more creaminess. Things are just not as soft as my mouth wants. (I suspect this is an unconscious expectation which my mind develops when it tastes chocolate.) The spirit is quite easy to sip, but I find myself, not really enjoying the experience as much as I feel I should. The finish is full of semi-sweet chocolate lengthened to some degree by the moderate sweetness, however it would be a stretch to call the exit long and lingering. That coconut I noticed on the nose is obvious in the finish, and I also notice a light sharpness from the alcohol, and even a very light burn. This is the only Magic Moments Remix Flavour which disappointed me to a small degree. The light harshness that the spirit possesses seemed to put me off. I guess I had higher expectations based upon my delight with the other Remix flavours I had sampled. Having said that, I have found a few nice ways to enjoy the remix chocolate. When I add an ounce or two to my hot chocolate or a hot mug of cafe mocha, I quite like the result. 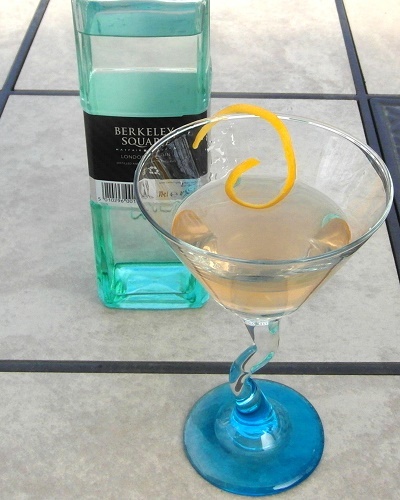 I even worked out a nice Chocolate Martini Recipe which serves as a nice after dinner treat. In the end, I have scored the review just a hair over 80 points. This represents a spirit I can sip, but which I would prefer to use in a nice recipe or cocktail. 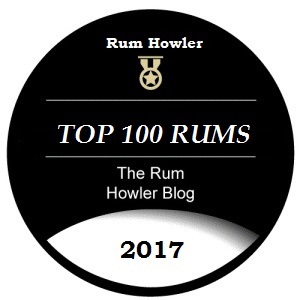 You may read some of my other Liqueur and Favoured Spirit Reviews (click the link) if you wish to have some comparative reviews. i brought this flavour with high expectations but i did not like it at all 😦 i am highly disappointed by this flavour. i didn’t find it easy to drink. i brought the full bottle two months ago and still half is kept in my cupboard.. It sound like your experiences were similar to mine (although it appears you were more disappointed in the flavour than I was). It seems to me that chocolate flavoured spirits are usually disappointing. It is hard to live up to the rich flavour of chocolate in a distilled spirit. 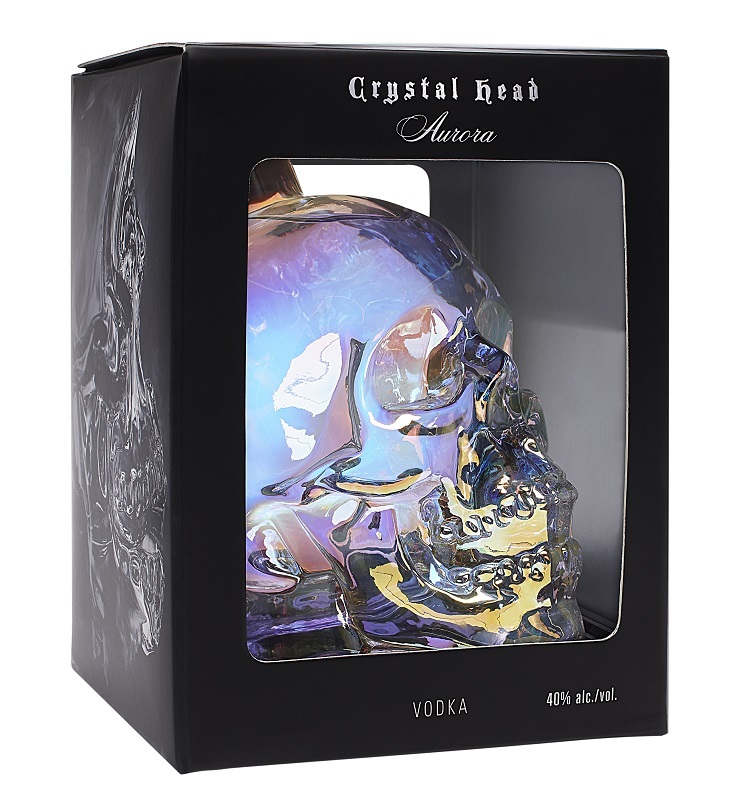 The slight harshness and lack of creaminess/ softness in the area of mouthfeel are most likely resultant from the vodka only being distilled three times. The “burn” that most drinkers have come to expect from vodka is generally just a result of not being rectified enough to adequately remove congeners. Hi Jason, and welcome to my website. Although the number of times a vodka is distilled is important, just as important (or perhaps even more important) is the distillation cut. Great triple distilled Vodka is definitely possible with only three distillations. Of course the style of still is just as important again, as is the filtration of both the final spirit and of the water which used. As I said earlier, the rest of the Magic moments line-up was very good, so I doubt the fact that this is a triple distilled product was a major factor in my perception of harshness in this particular flavoured Remix.